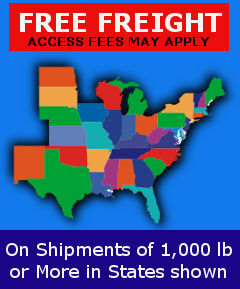 Tractor weight brackets and weight carriers for most major brands. Skid steer brackets also available. 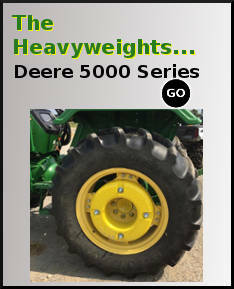 Front Weight Brackets for John Deere 6000, 7000, 8000 and new 6D Series. Holds up to (10) LS 201 (DEERE R51680), (14) LS 202 (DEERE R58823), or (14) LS 200 (DEERE R127764) Suitcase Weights. Front Weight Carrier. CaseIH and others. Will fit all CASE I.H. 7100-7200 Series. Will hold up to (18) LS 100 Suitcase Weights. Front Tractor Weight Bracket for John Deere Utility models. Tractor Weight Bracket for John Deere Utility Models 30-40-50-55 and 5000 Series. Holds up to (8) LS 201 or Deere R51680, (10) LS 202 or Deere R58823, (10) LS 200 or Deere R127764 suitcase weights. 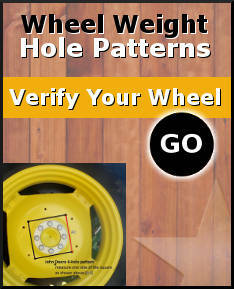 Fits JD 5000 series tractors with 10″ mount hole spacing. Pin Included. Tractor weight bracket , John Deere 7000 and up. Front Weight Bracket for John Deere 7000 and up. Holds up to (14) LS 201 or (20) LS 200 or John Deere R127764 Suitcase Weights. Fits old style International. Uses LS107 weights. Call for more information. Uses LS400 or LS402 Suitcase Weights or Kubota BL8060 weights. Uses LS 400 Weights or Kubota BL8060 weights. 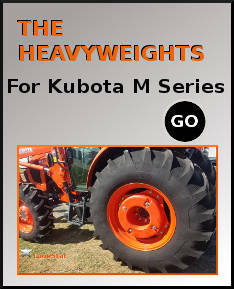 Kubota Style Weight Bracket uses LS403 Suitcase Weights or Kubota M8071 weights. Case Magnum Tractors 180 thru 340. Will hold 10 ea LS103 or TF181 weights. Old Style Maxxum and MX Tractors. Will hold 12ea LS100 or 12ea TF 173 weights. Will Hold 14 TF 813 weights. Fits 4610 thru 8210 not 4610 S.U.